Approximately 100 shark species has serious problems that threaten their population and survival. Commercial fishing and water pollution are some of their most common risks. One of the main obstacles to preserving sharks is the negative perception that most people have about them, leading to think that is not important to save them. Sharks are important to keep the ocean healthy and are a vital part of the ocean biome. Commercial fishers are responsible for killing millions of sharks every year, resulting in a profitable and productive activity. The infamous finning practice which consists in removing only the fins off the sharks while leaving them alive in the ocean is cruel and irresponsible. Global warming does not discriminate ecosystems, species, or hierarchies. The change in ocean temperatures is a risk to the survival of many species among them sharks. 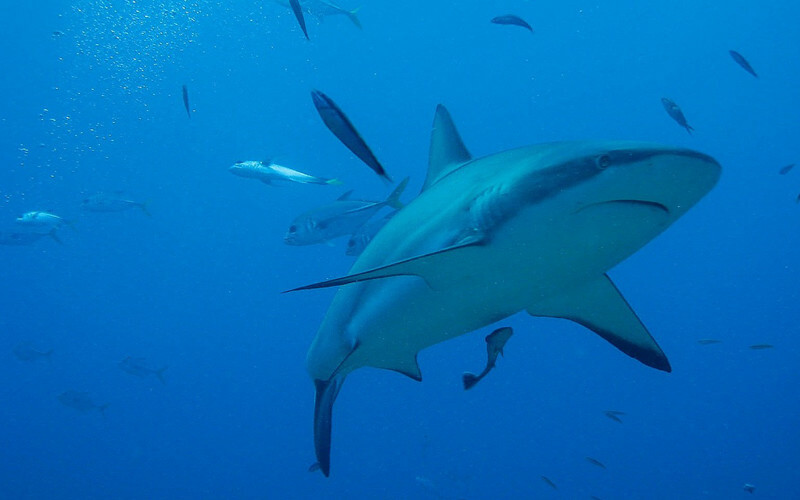 Sharks are an important part of the marine biome as they keep balanced some fish populations and clean the ocean from carcasses of dead animals. Education is the best solution to understand all the points of a situation. The poor perception of sharks is far from the reality since they are indispensable and irreplaceable parts of marine life.